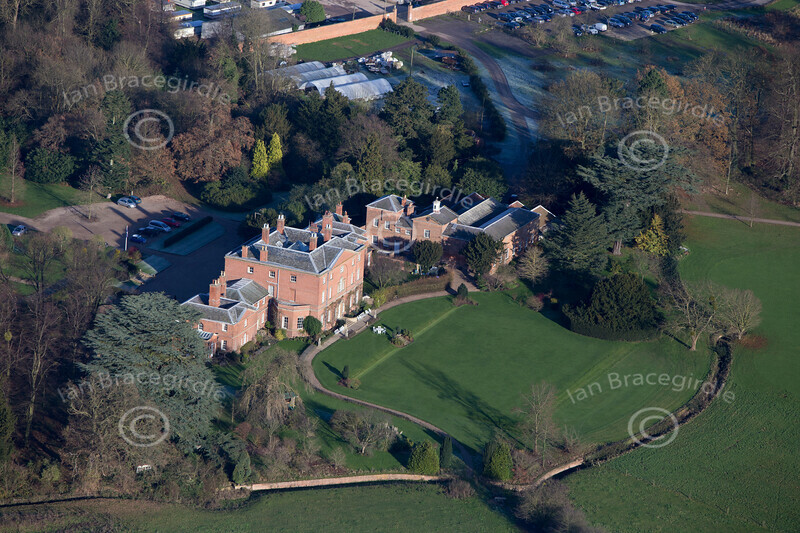 Aerial photos of Norwood Hall near Southwell in Nottinghamshire. Norwood Hall from the air. An aerial photo of Norwood Hall in Norwood Park, Southwell, Nottinghamshire.